"Celestial Crusaders" is an action packed 2-D horizontal bullet hell that offers an exciting and challenging gaming experience! If you like this FREE DEMO, There's MORE! TriStorm Studios have plans to create a full game with 6 Playable Characters with their own unique abilities and 6 Action packed Stages each with challenging enemies and bosses. 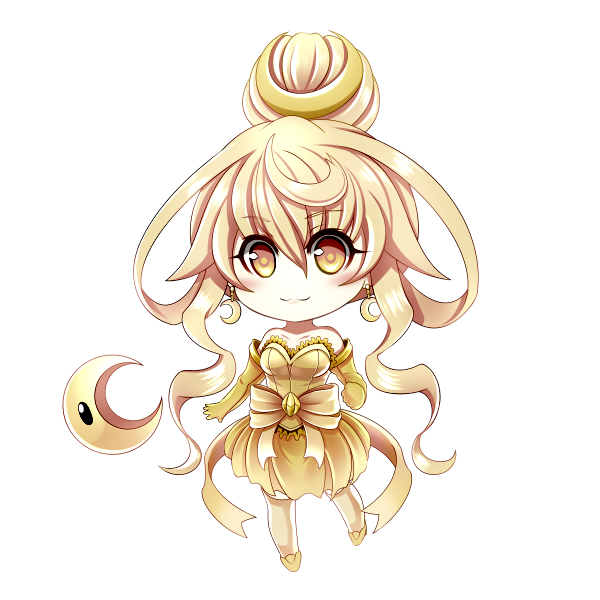 The game will feature Full Voice Acting, Cut scenes and Story. Featuring the Voices of Amber Lee Connors, Sheila M. Lin, Dawn M. Bennett, Kristen McGuire, Jeannie Tirado, Michelle Marie and Skyler Davenport! However, WE NEED YOUR HELP! and in return, get your hands on AMAZING REWARDS like Plushies, Keychains, Posters and more! 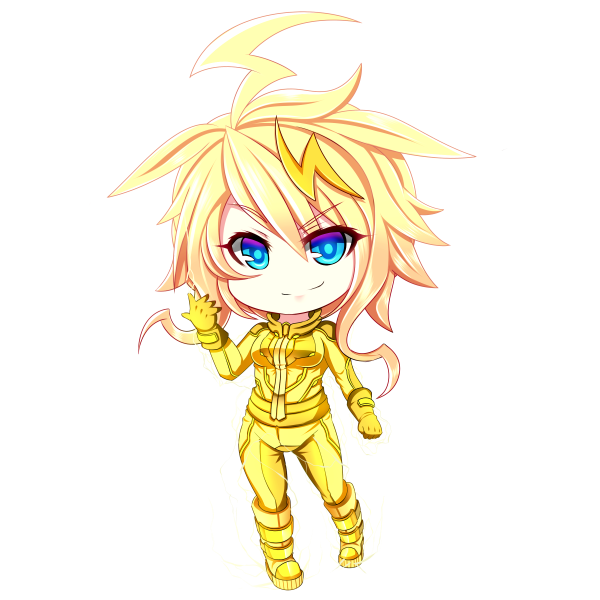 Shine Bright and Support Celestial Crusaders! Created by TriStorm Studios.  (Demo Published by DynoStorm) Tri-Storm Studios is a three person production team aiming to create quality video games and animations for all to enjoy! In-game Voices by Skyler Davenport, Jeremy King and DynoStorm. Run the *.exe file and enjoy the game. When the game launches press ENTER or START on your Keyboard or Controller to begin the game. Then use the Arrow Keys or Dpad to Navigate the Menus. You'll be offered to play a Tutorial if it's your first time playing. I was randomly looking around in itch.io's shmup list and came across this game, and my curiosity led me to trying it out, first on the Web version and then the downloadable executable. Boy am I glad I did! It's really fun and very promising. The playstyle featured in Celestial Crusaders ticks many of my boxes when it comes to shmups, and that makes it very enjoyable to play.  The game's frantic pace seems overwhelming at first but once you learn the enemy behaviors, it feels just right. The fact that the game does not beat around the bush before throwing fast-paced waves might be a bit too much for a shmup beginner but I am pretty comfortable with it. The patterns are also rather fast and not too dense, which is quite exciting. The boss's harder version in the Dangerous difficulty for example is a big thrill. Being able to use your bomb so often and having to use it to boost your scores is also something I appreciate a lot. The grazing required to recharge it faster works well with the streams of aimed shots the enemies fire at you, so it feels pretty natural to quickly recharge the bomb and throw it as often as possible. This gives the game a good sense of pacing, with a fast game loop and short stage portions that never overstay their welcome. - The enemy death voices are a bit cheesy and don't fit the aesthetic. This is especially noticeable with the balloon enemy, whereas you can get used to the spikeball's more subduded voice. 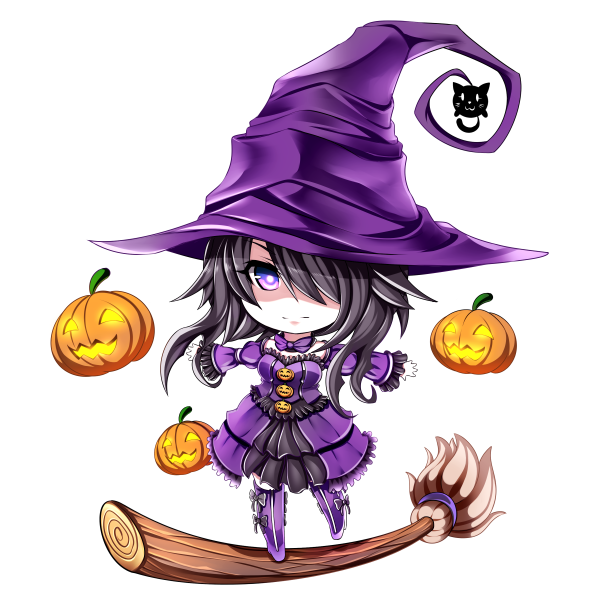 - On the other hand, Luna's little voice clips are great! - What is the cube color/hit number hierarchy? It seems to go from yellow to green to gold to light green, which doesn't seem like a natural progression. Green could be a starting color and then it can go towards copper and gold. - The penalty for dying is way too big at the moment and it creates huge score gaps between a one-life run and runs with just one death midway through. Decreasing the hit counter by 90% is almost the same as completely resetting it and given how the counter is multiplied during the bonus rounds, the differences are tremendously increased. The way some of the score bonuses are given at the end of a round also mean you will gain sudden and massive score boosts when one-lifing the bonus sections instead of having a more gradual score progression. While it makes sense to punish the player for dying, I think the current penalty only makes scoring potentially more restart-prone in the long run. If there is no chance at beating your previous score if you died just once it's better to just restart as soon as you do a mistake, which isn't that unlikely to happen given the game's bullet speed. In the end, you'll want the ideal run to be a 1-life anyway, but if dying doesn't force you to instantly restart unless you are going for the absolute top scores, then it would make players' score progression curve more pleasant IMO. - I like the idea of a bonus round with some additionnal score potential, though the way it is implemented now also contribute a lot to the death penalties' harshness. Not only you have to one-life the regular section, but you also have to do the same with the harder bonus section otherwise tons of potential points are lost. On top of that, it means a run with all the bonus stages completed will last twice as long as one without any. That's not necessarily an issue in itself but you have to take it into account when deciding on the regular sections' length. As for the bosses, it also feels odd to have to fight them twice in a row but to be honest I found the plane boss' comeback lots of fun to play against. Maybe against longer bosses later on, it may start feeling like a chore though, so maybe the bonus phases can feature new exclusive patterns instead of a harder repeat of the already cleared phases? -The rotor fan enemy fires white rays in front of him that could easily be interepreted as dangerous but they are thankfully harmless. - There is a wave at the beginning of Section 3 that is guaranteed to kill you the first time around because the enemies spawn at the very left of the screen and if you don't know you have to stay on the left edge of the screen to kill them you'll get hit. I would remove this specific wave though I admit it actually isn't a big deal once you know it is coming. - The diagonals aren't normalized. That means you add the vertical and horizontal speed when moving diagonally which makes you move faster actually. - The rankings should be divided by difficulty level. Scores made in different difficulties are not comparable at all and lumping them all together can make it a pretty frustrating experience if you play a lot on the easier difficulty modes and get some high scores that can lock you out of the scoreboard for a long time when you switch to the more challenging modes. - I've seen others point it out already, but I second the addition of a dedicated focus button. Having tap for shot and hold for focus as in some arcade shmups has the benefit of making the game playable with just two buttons, but it forbids you from moving slowly without firing, which is something that can actually come in handy in Celestial Crusaders, for example if you want to graze bullets to recharge the bomb without killing the enemies that fire them yet. Or against bosses where you may want to stop firing to milk more bullets out of them. - Speaking of the bosses, do they have timers? Otherwise you can just milk their bullets forever, can't you? Unless the hit count decreases faster? In any case, I wonder if having the multiplier increase when cancelling the boss' bullets is a good idea. I fear that optimal scoring strategies will force you to shoot as little as possible and fire as many bombs as possible for the duration of each boss phase's timer to increase the hit counter before killing the boss at the last moment everytime to maximize the score payout. I am not fond of boss milking as it makes runs last even longer and isn't as exciting as fighting varied waves of enemies or trying strategies to destroy the bosses as fast as possible. What I could suggest is have the hit counter decrease only during the boss fight (kinda like in Ketsui I guess), and what the bomb can do at best is freeze the descent but never increase its value, so you'll be inclined to kill the boss as fast as possible while trying to use bombs as often as possible to minimize the multiplier loss. - Is there a pause menu and/or a quick restart function that I have missed? It's always a good feature to have in a shmup. -While there isn't any performance issue when playing, for some reason, the recordings I am trying to get with OBS Studio are rather jerky. The shiny light green cubes generated at the end of a bonus round in particular generate lots of frame-skipping in the video output but the game in general has issues on my end despite not being too busy from a visual standpoint. Anyway, I am really enjoying this demo and I love your enthusiasm in the tutorial! The game is already pretty great! By the way, I noticed that there was a Kickstarter campaign for the game a few months ago that unfortunately didn't work out for you. Does that mean Celestial Crusaders' development has been put on hiatus or even abandoned? Best of luck if you are still working on this! Thanks Knight! I really appreciate your comment and I agree with a lot of your points. 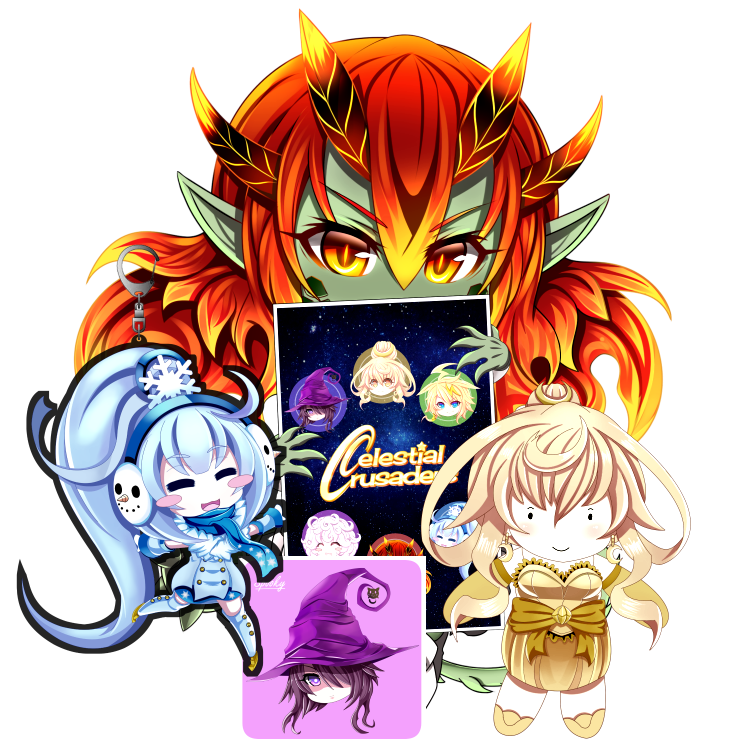 Celestial Crusaders is on hiatus. Tri-Storm Studios leader Connor Ludovice is pretty busy at the moment and we intend on doing some animation projects on his Youtube channel pretty soon and start a Patreon to get some money rolling in so that we can try Celestial Crusaders again. I also believe we'll be going for a more hires look for Celestial Crusaders in the future. I don't believe the project has been abandoned but Connor and I have some things to sort out before we return to the project. Boss bullet "milking" is also something that was on my mind during development, a shorter timer or a slightly altered scoring system would probably fix this issue. As for the bonus rounds I was considering an entirely new set of patterns. With Bonus rounds I've made them pass way faster than the ordinary rounds (double speed), this is of course with the exception of the boss who has the same health but faster bullets. New patterns AND 1 hit would probably be too much. New Patterns and normal hits would be better but I think that would defeat the point of a bonus round (Although I might make an exception for the TLB). There's a certain degree of excitement from battling a super hard version of a boss one is already familiar enough with at only 1hp to get insane rewards and that's something I love about the bonus rounds in CCrusaders. Fighting a boss twice is a pretty unique and personally I stand with it, casuals won't take issue with it. Boss Timer and Half Health would probably the issues. I'm rambling now. Anyways thanks so much! Is there anywhere I can watch your videos of you playing the game? I'd love to watch! Thanks for the answer! I am happy to hear the hiatus is not permanent and that there's a chance you'll resume work on it! It's not easy to make money and finance game development with shmups as they are relatively niche and pretty much a genre where the best games are made due to passion for that kind of game. It makes sense that you are using other means to raise some money before potentially getting back to this game. I can absolutely understand the reason you would want to keep the bonus rounds as they are right now, with the same boss fought twice, and I absolutely feel tense and excited when fighting that tougher version of the boss without getting hit at all. The main concern I could have is about length. If bonus stages are shorter, that's one less issue, but having to re-do a 3-minute long final boss with much faster patterns and no right to take damage seems nerve-wracking, and maybe a bit too punishing when you aren't entirely familiar with the game's patterns yet. If all stages have the same kind of pacing as the demo stage, I don't think it is an issue, but for a last boss or a TLB, it might be somewhat different. Though as you said, with less health it could fix the problem entirely too! Well, that's something you'll test and adjust yourself during future developement. I got hit once during a bonus round, but managed to clear the rest of the game without getting hit, so the score shouldn't be too bad. And thanks for the Super DynoStory offer, but Metroidvanias are a genre I play a lot more casually than shmups so I know I wouldn't be able to comment on it with as much analytical depth as Celestial Crusaders, nor would I be able to invest as much time on it. By the way, if/when the dev team resumes work on Celestial Crusaders later on, feel free to inform me! I'll message you when more happens. There is a Focus button. It's "Z". It was covered in the Tutorial. Perhaps I'll make Shift do a quick focus as it's something more familar.